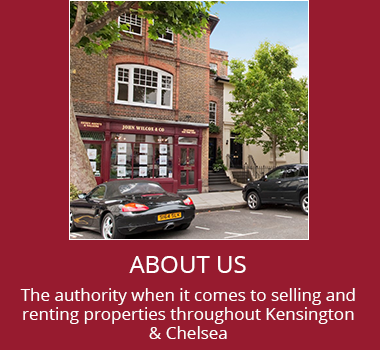 John Wilcox & Co. have been providing property advice and solutions for buying, selling, renting and letting houses and apartments throughout Prime Central London since 1978. Our clients range across the entire spectrum of the market and all benefit from our complete attention, knowledge, professionalism and discretion. 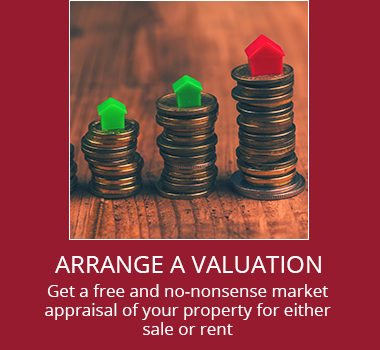 As capital values in the area have increased exponentially over the years, so has the appeal to our clients of “off market” sales and many of our clients prefer to have their property available on purely discreet basis. 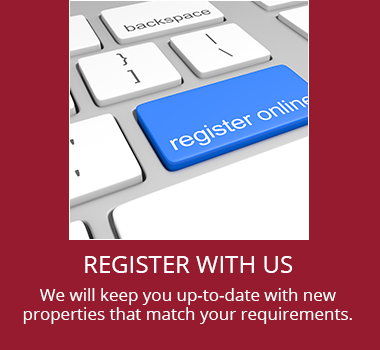 At any one time, we have a wide choice of off-market properties available for viewing. Through our extensive network of existing buyers, relocation agents, private client managers, family offices and wealth managers we are frequently able to find them the right buyer without troubling the seller with a full marketing campaign together with all the intrusion that entails.  This frequently suits both buyer and seller, as anonymity is protected and exclusivity assured. We have known the public spirited staff of John Wilcox for many years, so when we came to sell our house it was natural to be in touch with such a highly regarded local agency. Our confidence and trust were well placed. The experienced and thoroughly professional Richard King (what is the opposite of a spiv?) was our main contact throughout. He handled the sale - and us - with exemplary efficiency, tact, calmness and good judgment (and assisted us with the purchase of our new house in a different area). The process leading up to exchange of contracts was protracted, through no fault of his own, yet he maintained a cheerful and sensible approach to complications as they arose. Throw in a delightful sense of humour and one could hardly ask for more. I wanted to write to say how pleased I am that I decided to go with John Wilcox & Co for the sale of my flat. The choice was between size (and coverage) and service. I greatly profited from the excellent and very personal service which I had from Simon in the initial decision about price, and the subsequent handling of the sale process by Richard. The sale price which I obtained was higher that I had been advised to expect from other agents, and the advice on handling was always prompt and effective - and the final result couldn't have been better. Many thanks - and I would have no hesitation in recommending John Wilcox & Co in the future. John Wilcox and Co. are true professionals. Everyone in the office was always helpful and kind; you knew they liked their job and each other - a genuine team. Richard King is phenomenal. His knowledge of the London property market, and everything associated with it, is outstanding. I had many setbacks on the sale of my property, and Richard patiently worked through each one, coming up with different approaches, to successfully resolve them. His attention to detail is exemplary and he responded quickly to emails and phone calls. I was always confident that my best interests were his priority and therefore trusted him implicitly. I only write testimonials occasionally, when I feel strongly for good or for bad, and I'm here now to write what a VERY good service I have had from John Wilcox when buying a house recently. My dealings were almost exclusively with Mr. Richard King, and I could not imagine dealing with anyone more courteous, helpful, accommodating, professional, reliable and just straightforward nice. If I could give 6 stars, I would! A highly professional service. For various reasons, this transaction was sensitive & required significant personal input. This it received from Simon, Richard & their team from start to finish. A buyer was found within 2 weeks at the asking price & later, she told me she thought they were quite outstanding. Thoroughly recommended. I bought my Holland Park house through John Wilcox & Co. Capable, intelligent, straightforward and thoroughly professional, they were helpful from start to finish. I recommend them strongly.